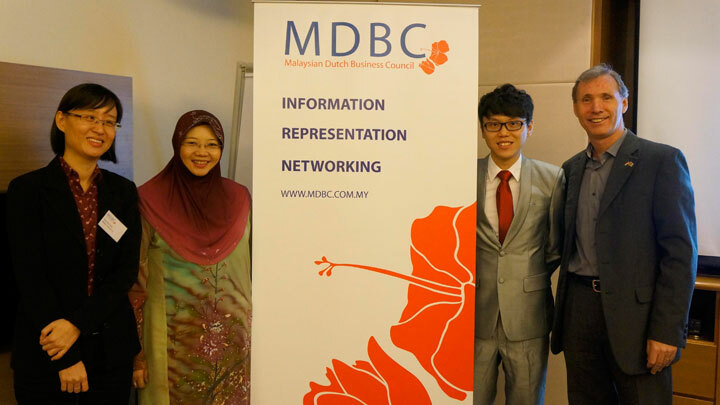 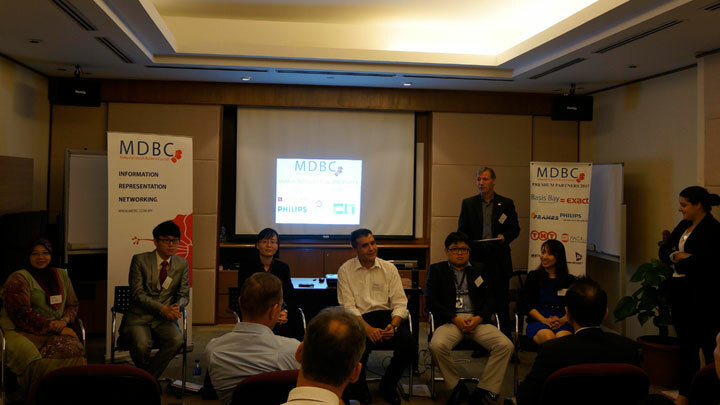 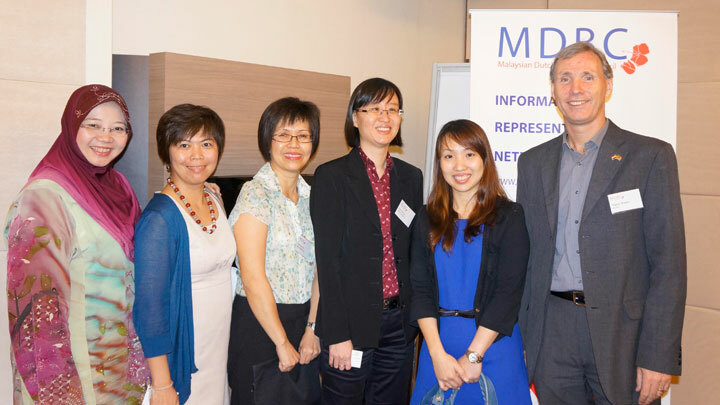 In conjunction with World IP Day, the Malaysian Dutch Business Council (MDBC) had invited Henry Goh to speak at their Members-for-Members (M4M) IP session. 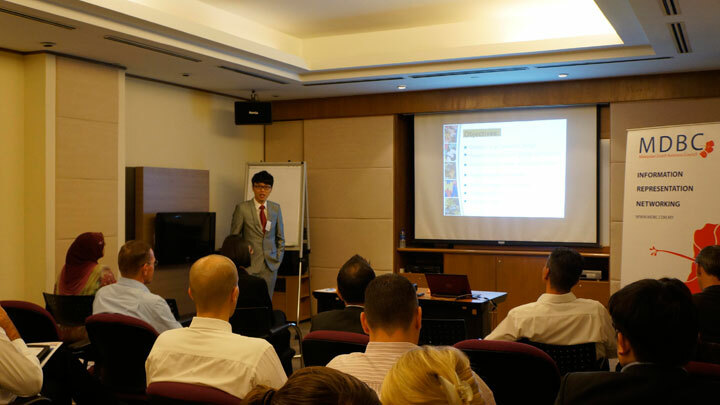 The attendees were treated to a most informative session and participated in the interesting and lively Q&A/panel discussion. 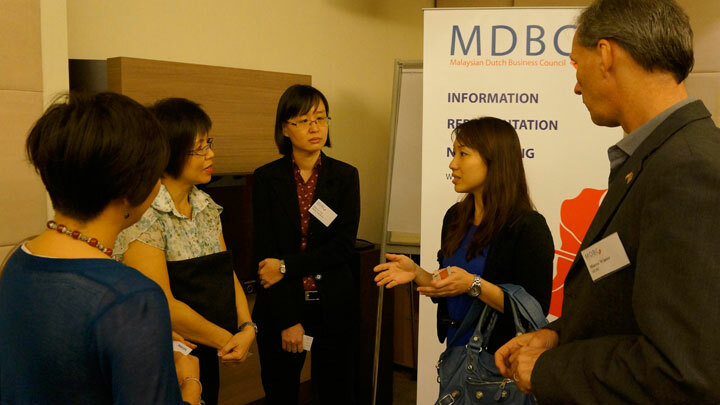 The fruitful gathering ended with a networking session for those who attended.